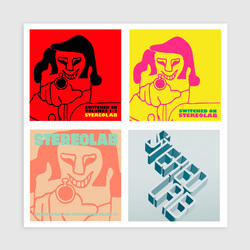 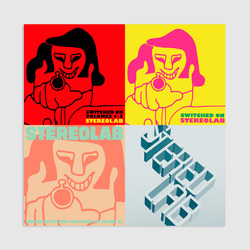 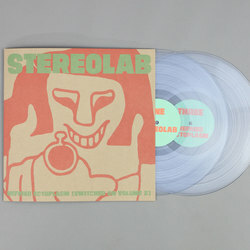 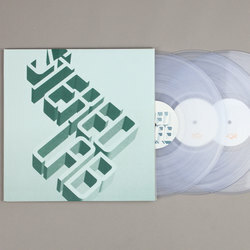 Stereolab - Switched On Volumes 1 - 3 LP Bundle. 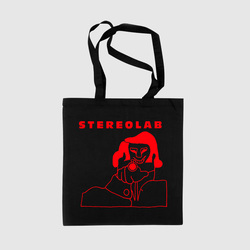 duophonic. 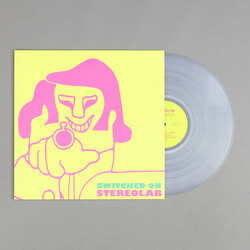 Please note due to licensing restrictions that no digital is available to Switched On Volume 1, WAVs of Refried Ectoplasm and Aluminum Tunes will be credited to your account on purchase.